Sold Out! - Divinely plush, the new Karastan After 5 Shag Collection, of tone on tone shag rugs, features a deep plush pile and stunning shades, crafted to enhance any space. 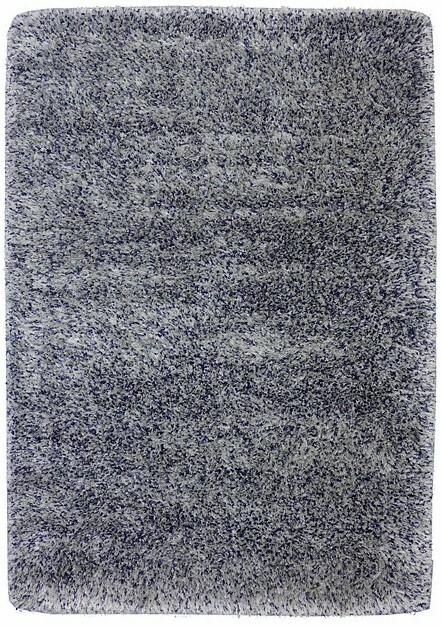 Invite warmth and comfort to your space with these exquisitely crafted rugs.